Hey, take a look at this great nonprofit webinar New! Free Webinar! 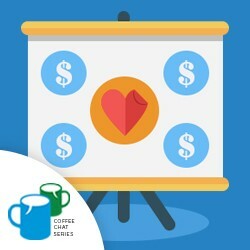 How to Create an Irresistible Sponsorship Deck at CharityHowTo!